We consider our mobile devices our personal belongings and there are times that we want some privacy on certain apps that we installed on it. 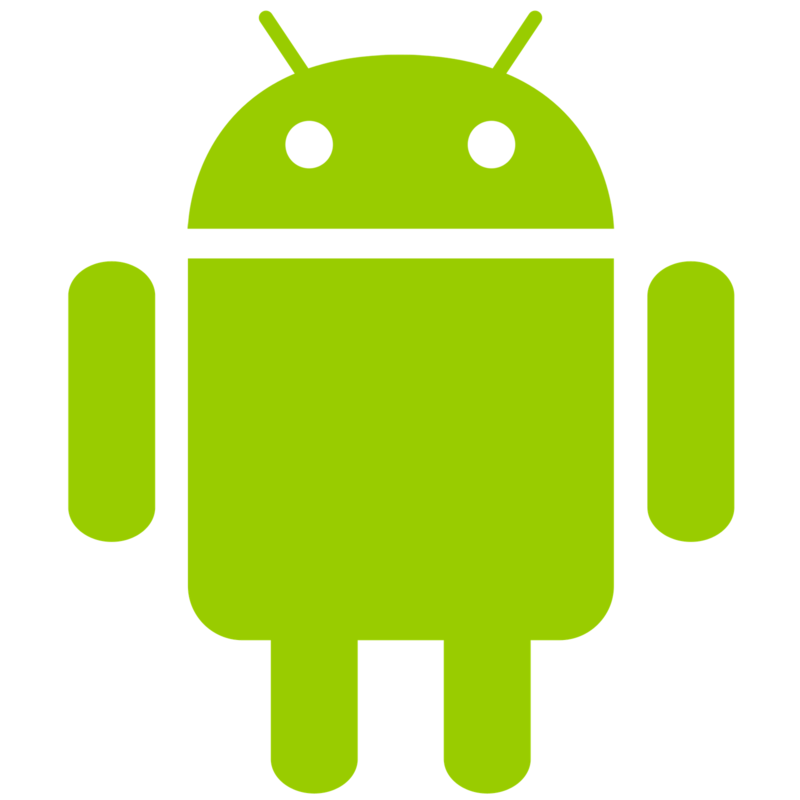 Some features and platforms were also built on Android that enables every user the convenience and satisfaction. From communicating to downloading and from viewing to modifying and even up to hiding is possible. Now you can hide apps in android by simply following these simple steps. Some phones are not touch wiz support, so it needs to be installed with a third party launcher to unable touch wiz. The popular app available in Google Play Store for free and it is known as the GO Launcher Ex. To install this application, you have to follow easy steps for hide the apps in your Android. Step 6: Then you can choose the apps that you want to hide and tap on "OK"
Step 7: The selected Apps are now hide in your App menu. If you follow the upper steps, you can definitely hide your apps in your android device. We also providing information about " How to check what has been using your battery InAndroid"